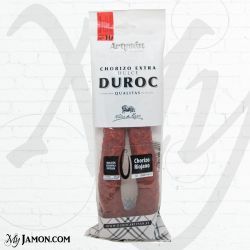 Spanish Chorizo There are 11 products. 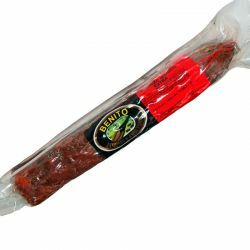 Iberian Chorizo sausage Benito Garcia; Guijuelo. 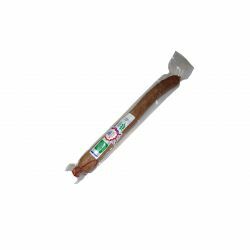 Whole sausage that weights about 250 gr approx. 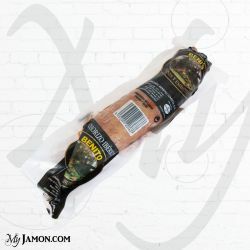 Vacuum packed. 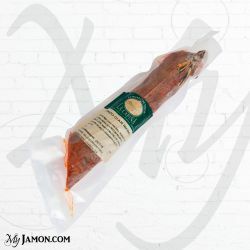 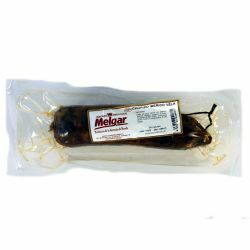 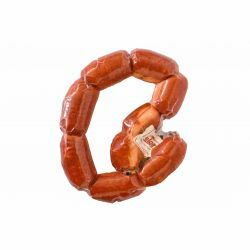 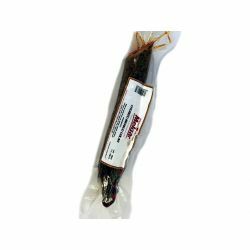 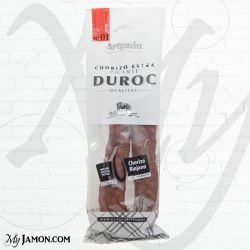 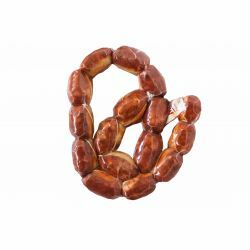 'Melgar" Iberian Chorizo Gluten free Weight approximately 1 kg.